*Editor’s Note – You have found the 2013 list of Easter Egg Hunts. For the 2015 list, please click here. It’s just ten days until the industrious Easter Bunny hops into Thurston County. Kids are ready to collect colorful eggs at local Easter Egg Hunts. Line up your calendar with an Easter Egg Hunt in your neighborhood. 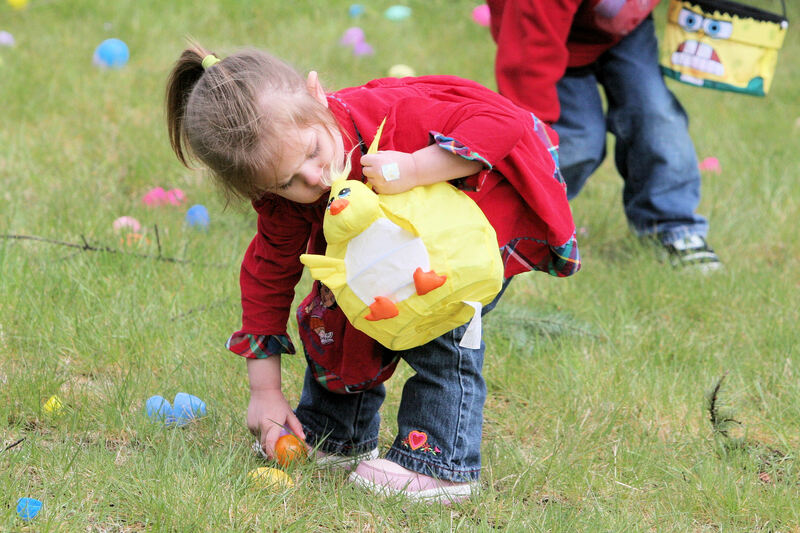 Here is a list of Easter Egg Hunts in Olympia, Lacey and Tumwater. Check out the whole list – it’s not just for kids. 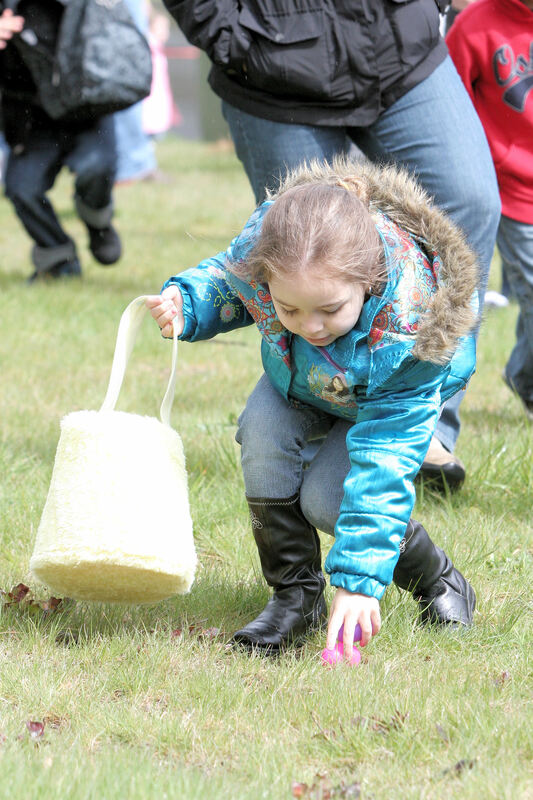 There is an adult Easter Egg Hunt and a separate hunt for four-legged friends, both in Lacey. To find more complete event information, please click here or visit our event calendar. Ralph’s Thriftway – Saturday, March 23 at 10:30 am. Read a complete event article here. Wilcox Family Farm – Saturday, March 23 at 11:00 am & 2:00 pm. Includes tours and wagon rides as well as a visit to the original one room schoolhouse and historical museum. ThurstonTalk writes positive stories about people, businesses, and organizations doing good things in Thurston County. To add an event to our calendar, send an email to submit@thurstontalk.com.